Rick Kirschman is a problem solver who regularly counsels and defends businesses, insurers, product manufacturers and sellers. Proactive involvement and deep understanding of each client’s unique circumstances enable him to evaluate and properly address situations to achieve the most efficient result. Rick focuses on trial work involving product liability defense and insurance coverage/bad faith litigation, including related commercial and construction issues. Respected for his analytical and writing skills, Rick has significant experience which has enabled him to achieve successful results in both state and federal court. These achievements have primarily concerned product defect, insurance coverage, and bad faith matters, both pre and post-litigation. 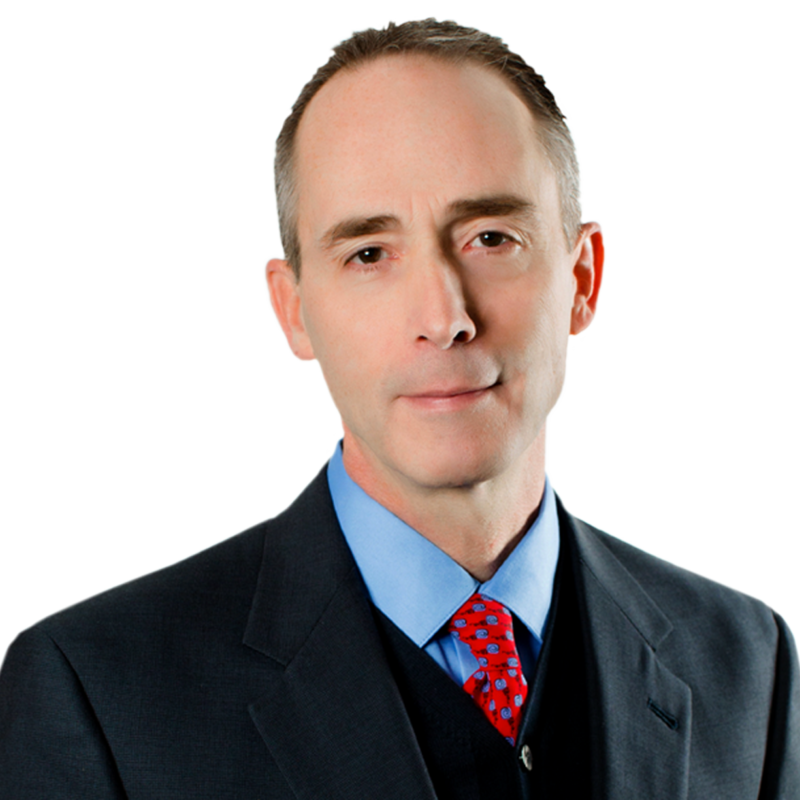 Rick has also represented a diverse range clients, including individuals, small businesses, government entities, and multinational corporations. Rick’s success is fostered by early problem identification, comprehensive situational analysis of clients’ individual needs, and developing effective strategies for resolution. While Rick has earned outstanding successes through summary judgment practice and resolutions that protect his clients’ interests, he has also tried dozens of cases to verdict and successfully handled and argued appeals. His appellate work has entailed oral arguments in the Iowa Supreme Court, Iowa Court of Appeals, and Eighth Circuit Court of Appeals. As a researcher on insurance coverage/bad faith and product liability issues, Rick has authored numerous scholarly and professional articles and lectured on these topics. Kirschman Authors "The Restatement of the Law of Liability Insurance"